contractors and homeowners everywhere. HP42 is a BFD (Bigger Faster Design). The biggest shingle in America, its design eliminates waste and speeds up the roofing process, allowing contractors to finish more and higher quality projects. Atlas had a rough idea of what they needed: to educate their biggest supporters and capture the attention of their competitors’ community of contractors. And they knew TrustWorkz had the expertise to make their product launch a success. Working closely with their marketing team, we developed a social media launch strategy to increase brand and product awareness, educate contractors, and increase engagement and conversions, all while remaining closely aligned with Atlas’ established brand. Our campaigns included explainer ads, product-centric cover photos, infographics, gifs, video testimonials, and a fullscreen, interactive Canvas ad experience. With an aggressive three month social media strategy (and a follow up campaign to celebrate the anniversary of HP42’s product launch), we created buzz among Atlas’ existing customers, grew their social media following, and converted many of their competitors’ fans into ambassadors for Atlas’ brand. 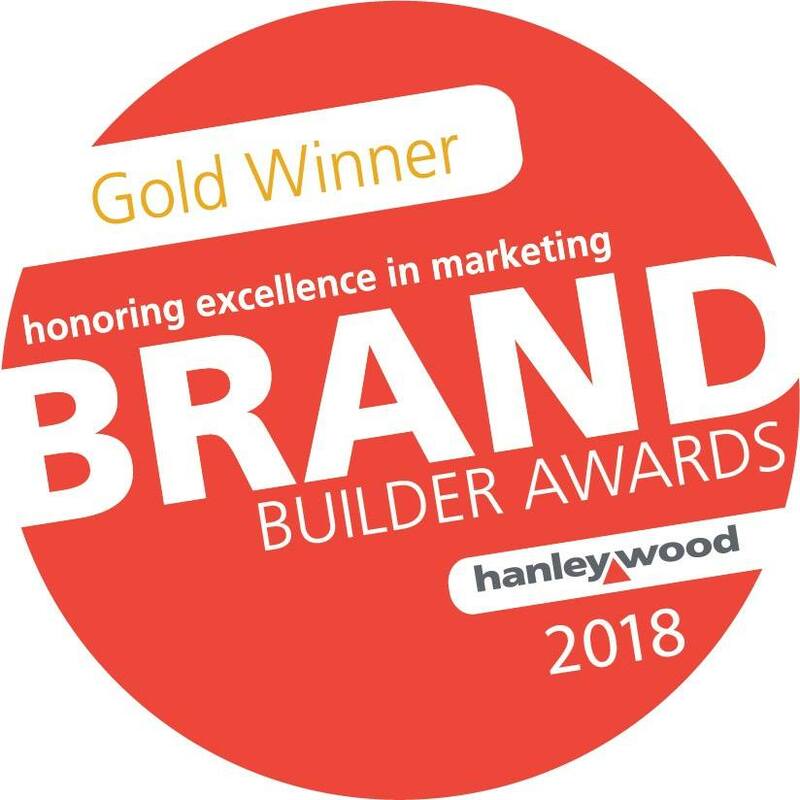 Thanks to a successful campaign for the HP42 shingle, Hanley Wood awarded Atlas Roofing Corporation the 2018 Gold Brand Builder Award for Best New Product Launch. Trustworkz did an amazing job with our HP42 product launch on social media. The team utilized the newest social media tools to educate our current and potential customers on this game changing product. Taylor [McGlamery] also took the time to understand our business to ensure the messaging was perfect. 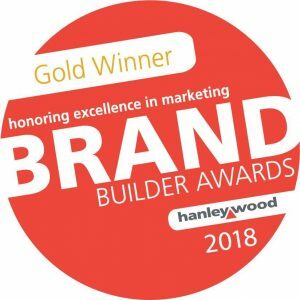 This award would not have happened without the Trustworkz team. We’re hard at work in 2019 to give Atlas’ newest product launch the same stellar results as their HP42 campaign. TrustWorkz uses proven tools and innovative strategies to deliver data-driven results and help clients reach their goals. With creativity and collaboration, we’d like to help you meet and exceed your business’ goals. Want to get started? Contact us today.